I have an admission and it's that it doesn't matter if they are brothers, sisters, cousins, uncles, kids If their surname is Gallo I'm going to read it. Aah this book gave me so many feels from the first page. I'm not going to lie for personal reasons the start gutted me and it took deep breaths for me to read it. The start of Angelo and Tully's story was a hard but necessary part of the book. It was so easy to fall for Angelo and Tilly as a couple. To be honest I'm not sure who I loved more the couple, his kids or his family because they are all adorable. Another beautifully written emotional story from one of my favourite authors. Per usual another brilliant read from Chelle Bliss! I adored this book from the very first page and wound up reading it in one very late night session because I couldn’t put it down! Angelo suffers an unimaginable loss and is now just trying to move on and give his kids the life they deserve. His family is pressuring him to start dating and to add to that pressure his young daughter also lets him know she’s ready for mother figure. Angelo doesn’t think he’s ready but when his new cupcake making neighbor moves in his mind begins to change. Tilly knows first hand the loss that Angelo is suffering and though she’s immediately attracted to him, and makes it known she’s interested, she also recognizes that he’s not ready to move on yet. With a bit of pushing from Angelos family the two being to realize that maybe what they need to move on is each other. Oh the emotion – just have your box of tissues ready with this one. The author straight tears your heart out during the prologue! This book will have you feeling it all – I cried, I laughed, I cheered and I yelled at my kindle throughout my time reading this book. 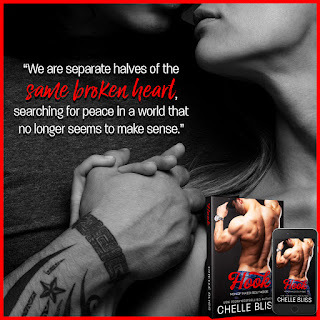 I was left wanting more and I’m already excited to see what Chelle Bliss releases next! 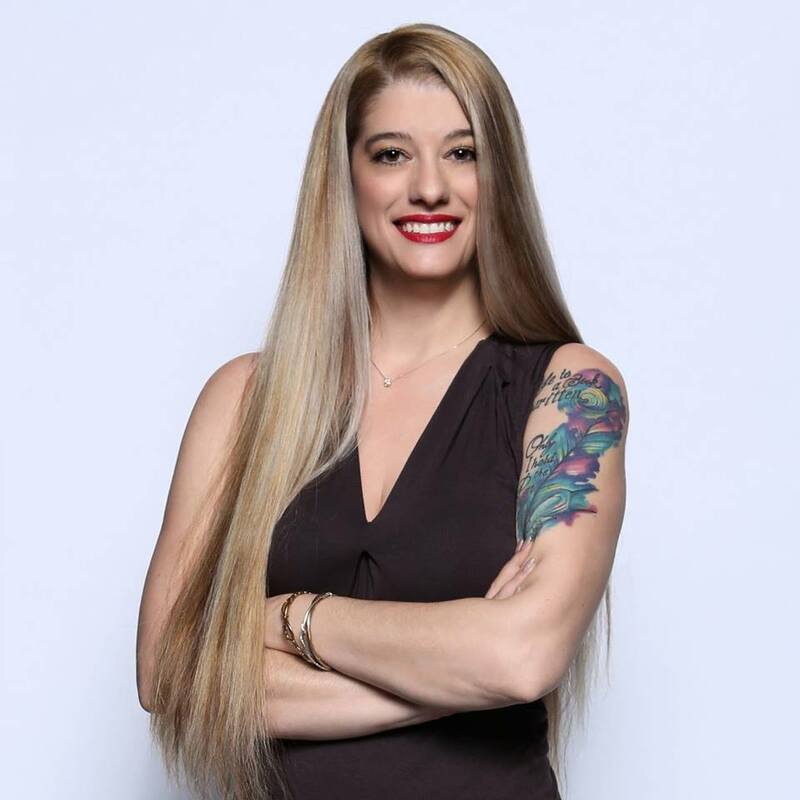 This story starts with a heartbreaking beginning and then tells the road to healing and second chances at love. There is a great group of characters who add amazing depth to the story. Throughout the journey Tilly and Angelo heal each other and create a sweet and sensual story. This was a really beautiful romance novel.